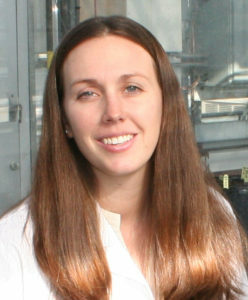 Ashley Meyers has over 10 years of experience in biopharmaceutical development that includes research and development of recombinant proteins and production of these products for pre-clinical studies. Ms. Meyers has been leading medical countermeasure research and development programs since 2012 and has collectively secured over $2.2 million towards advancing these programs. She has over five years of experience as a project manager for government-funded contracts for PlantForm Corporation. 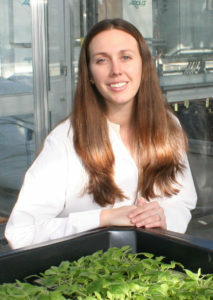 Ms. Meyers completed a MSc degree in protein engineering in plants from the University of Guelph under the supervision of Dr. J. Christopher Hall, PlantForm’s co-founder and Chief Scientific Officer.